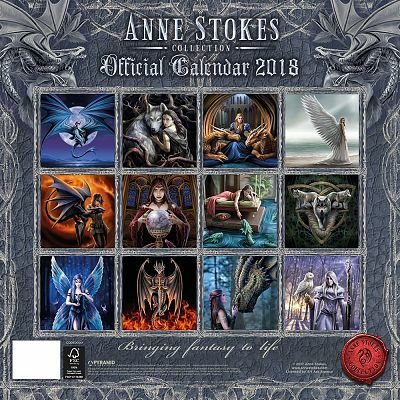 - A sumptuous sixteen month calendar of paintings by internationally acclaimed fantasy artist Anne Stokes. 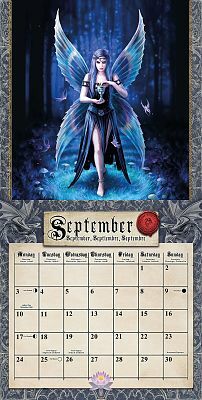 Includes mini- calendars for Sept-Dec of 2017, and an amazing full-sized fantasy scene for each month of 2018. Gorgeous! 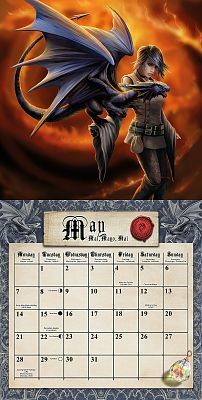 Order early-- supplies are limited. 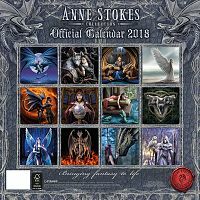 Do you have any other questions about our Anne Stokes Calendar 2018? Beautiful colors...not too dark...will probably frame a lot of them after the year is over!